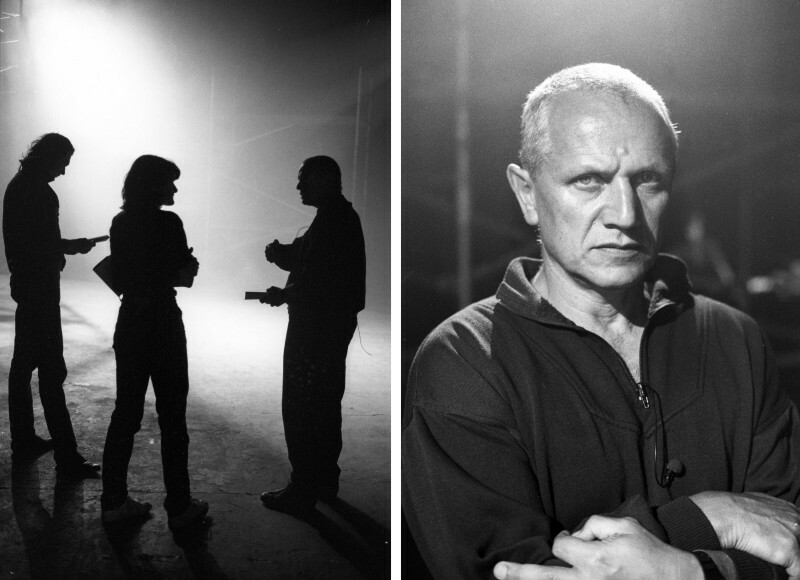 Documentary profile of the life and work of the acclaimed actor/writer/director with contributions from Mikhail Baryshnikov, Roman Polanski, Joseph Papp and Tim Roth. 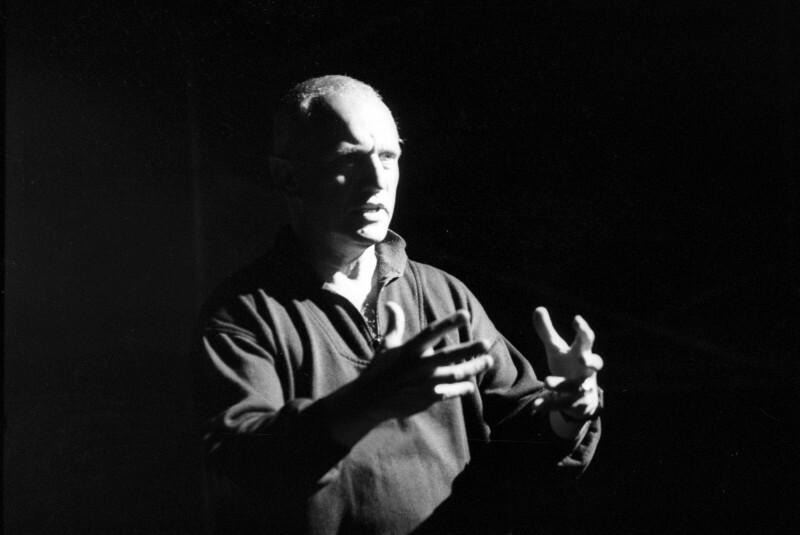 The film, which includes excerpts from Kafka’s Metamorphosis, Berkoff’s East, West, Decadence, Wilde’s Salome, Shakespeare’s Coriolanus was shot in London, Paris and New York. 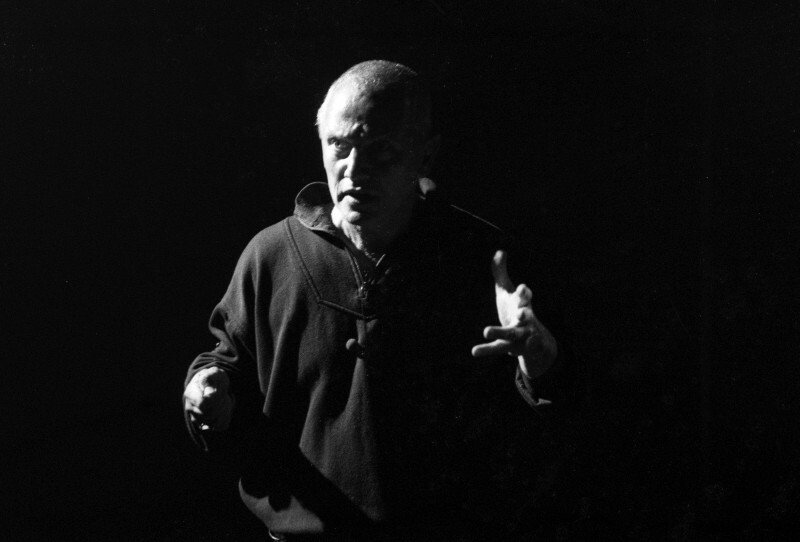 Margy Kinmonth let Berkoff talk, mime, mimic and recite his way through a catalogue of excerpts and experiences. 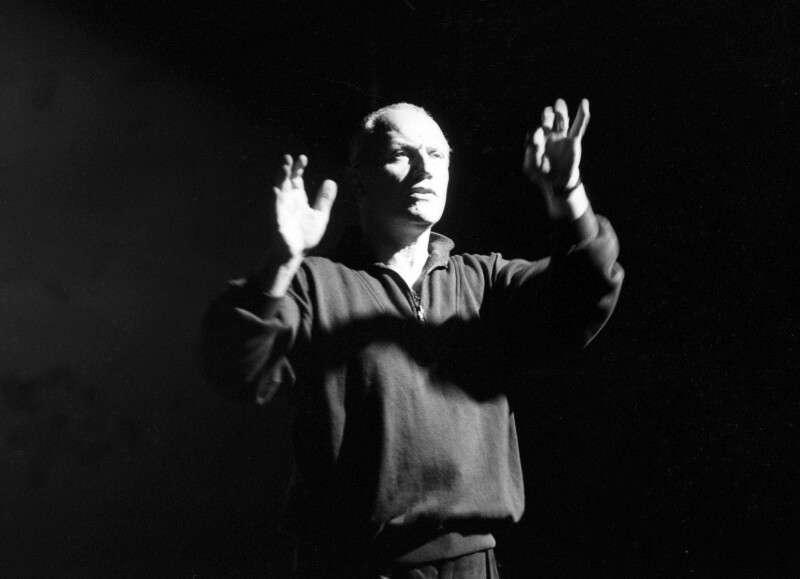 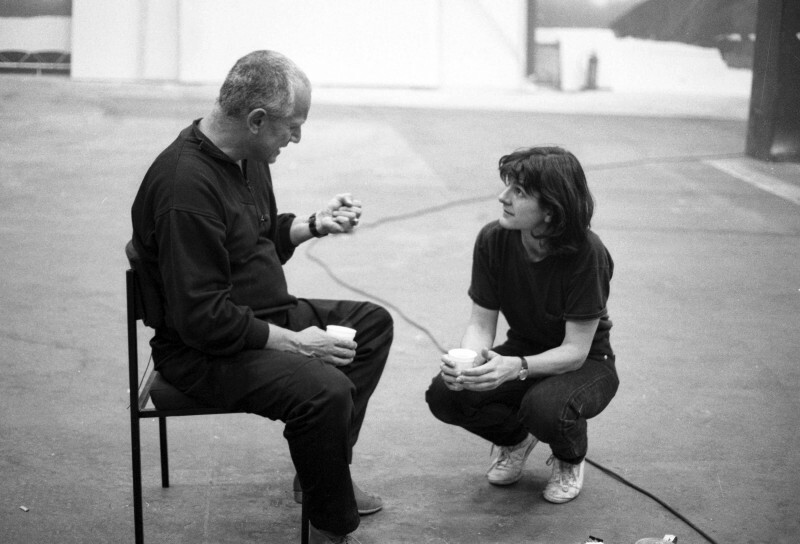 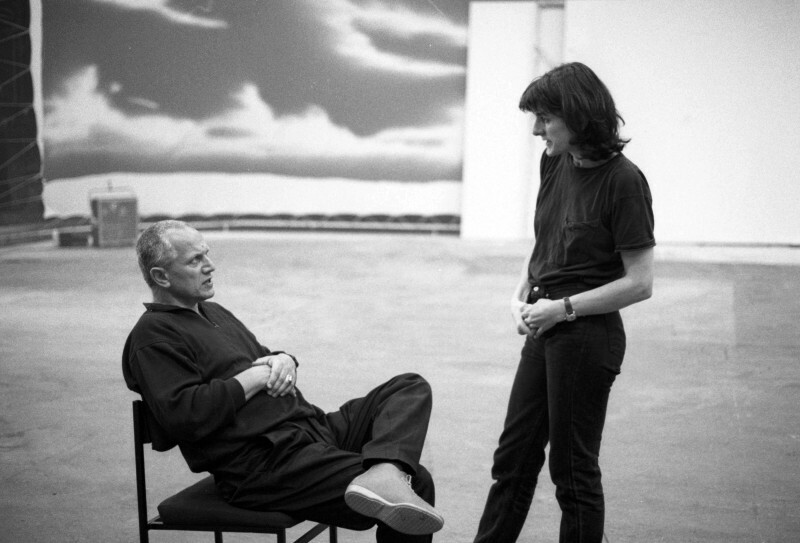 Margy Kinmonth … has made a thrilling piece with footage of Berkoff on stage, in rehearsal and at home. 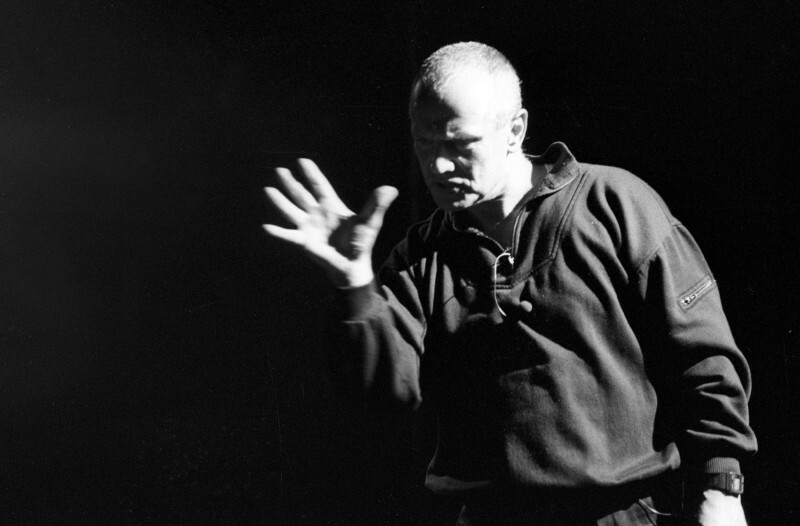 He really is the strangest mixture of charm and violence. 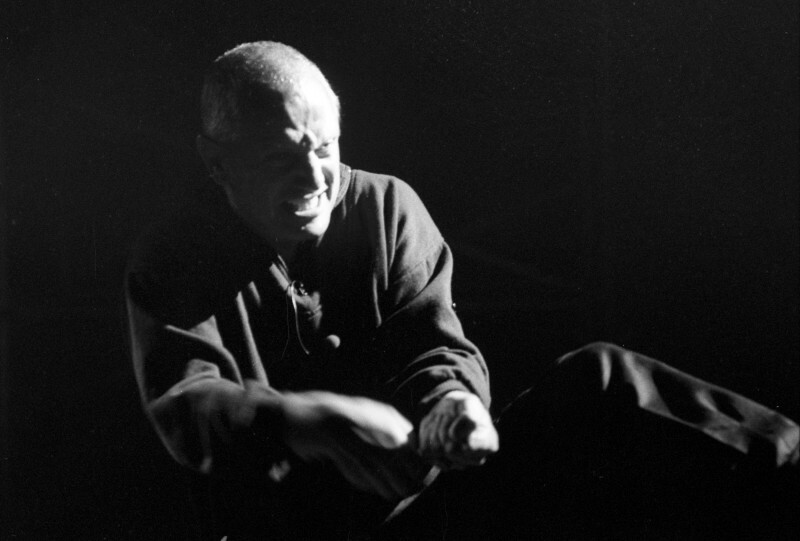 But also that violence and brutality is what makes his work so interesting, so energetic, so unEnglish. 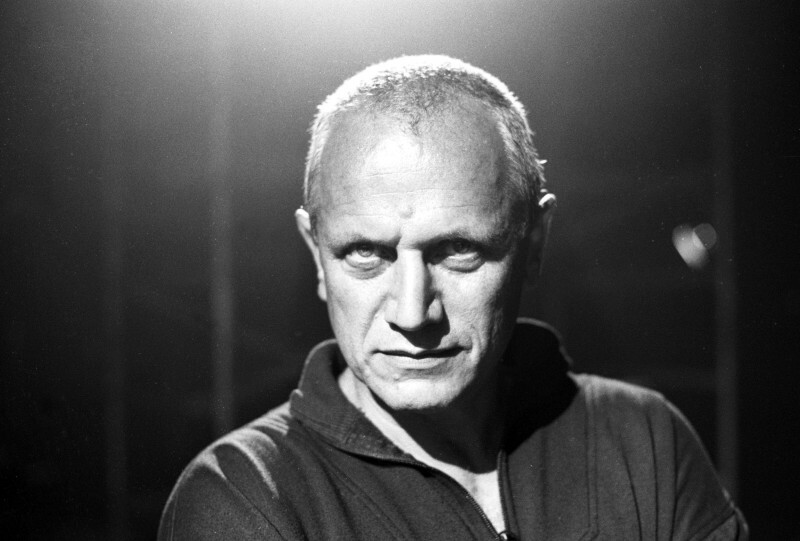 Playwright/actor Steven Berkoff practically leaps off the screen and grabs you by the throat in a very vigorous profile in which he talks graphically and amusingly about his career. 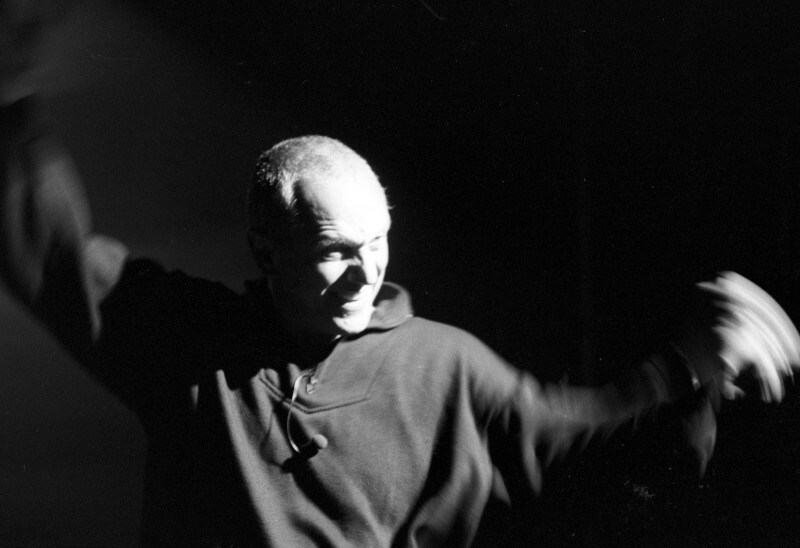 Since his first play, East, in 1975, with its startling mix of violence and modern blank verse, scatology and deeply unEnglish sense of the spectacular, he has inspired both vitriolic critical attacks and a following which thinks he can do little wrong. 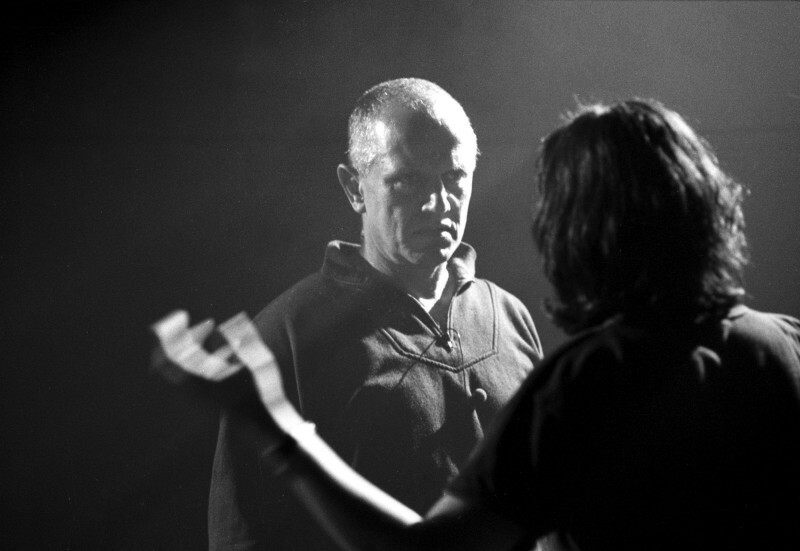 I think I must have a couple of cells of my ancestors’ Russian blood in my veins which give me the love of storytelling, fantasy, symbols and myth that I seek both in work and in the films I like. 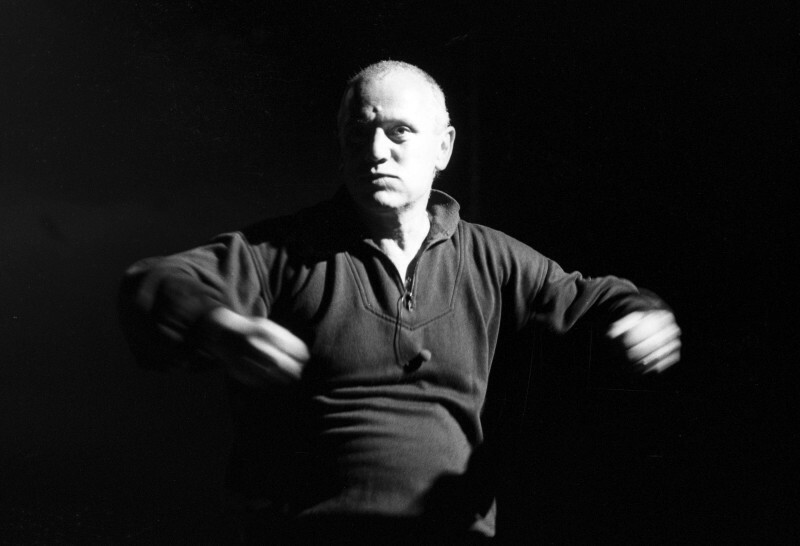 Resembling a cross between a Prussian officer and a barrow boy, Berkoff claims that his granny came over to England on the same boat as Pinter and Wesker’s grannies. 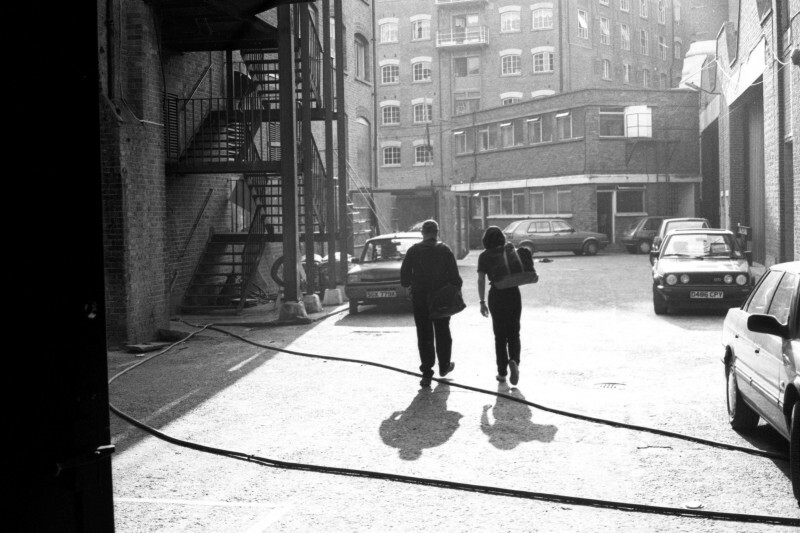 It is the anecdotes which make this enjoyable… indicated by the menacing tread of patent leather boots and stylish shifts in and out of monochrome. 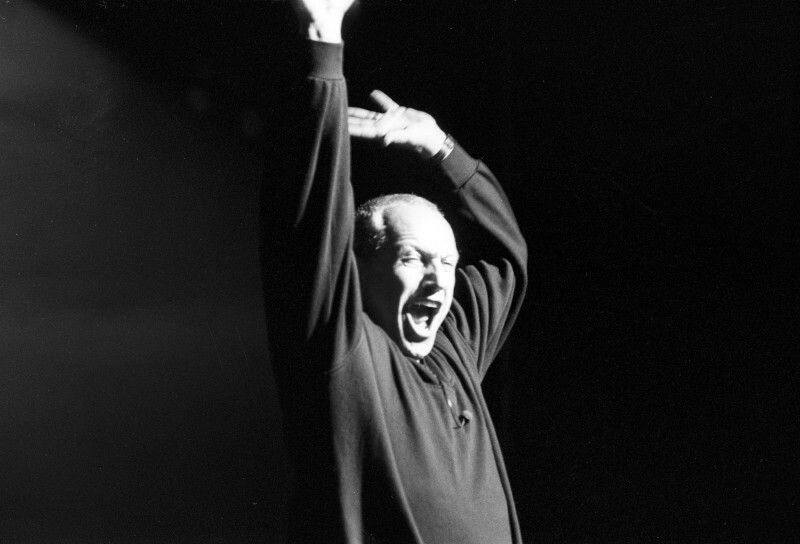 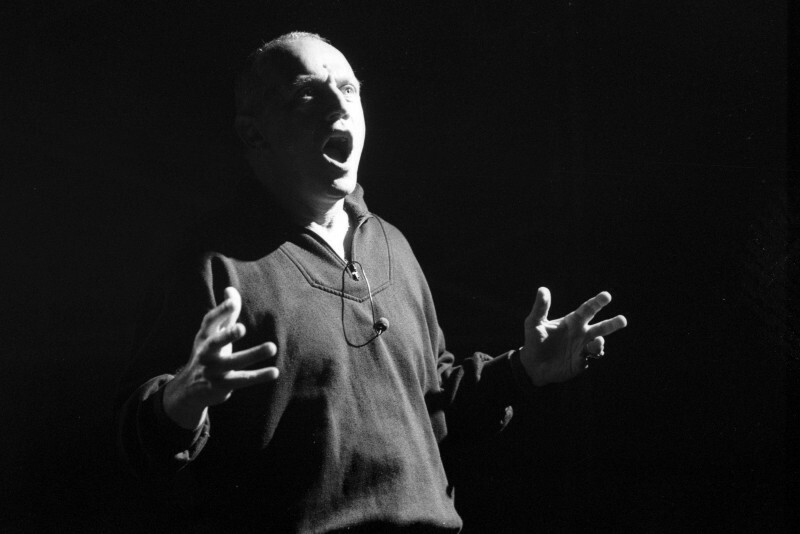 Berkoff infuses real passion into his work as an actor and director … ‘An actor making his sacrifice to the audience has an almost messianic ring to him, and a great actor has more emotional power at his disposal than the most charismatic politician’.